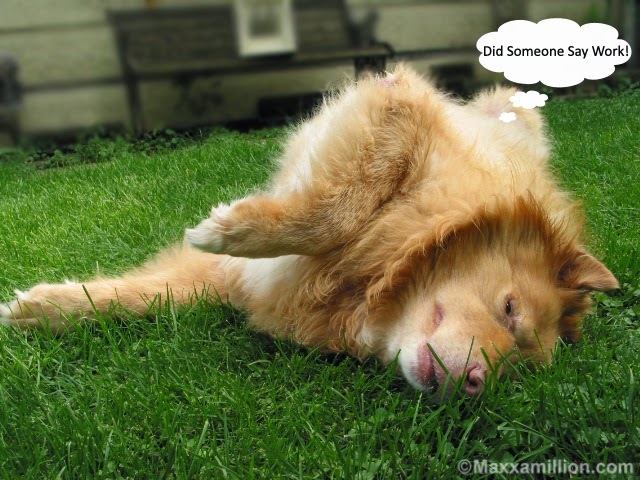 HSUS: Summer is here – and it’s hot outside. 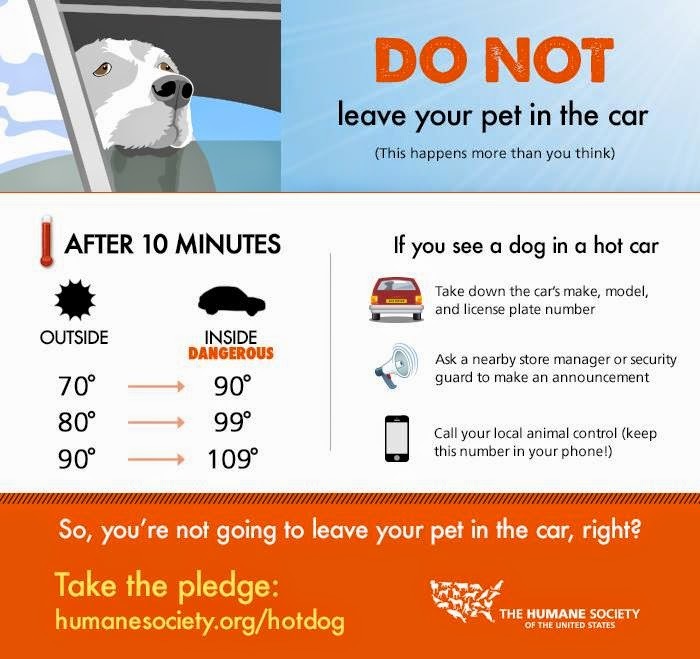 Please do not leave your pet in the car, even for a second, even with the windows cracked. Paw Here To Learn More! Just enjoying a cool day and watching the grass grow.